THANK YOU FOR YOUR VISITS!!! my God, my strength, in whom I will trust; my buckler,and the horn of my salvation, and my high tower. WE CAN TRUST GOD AND DEPEND UPON HIM. HE LOVES US. 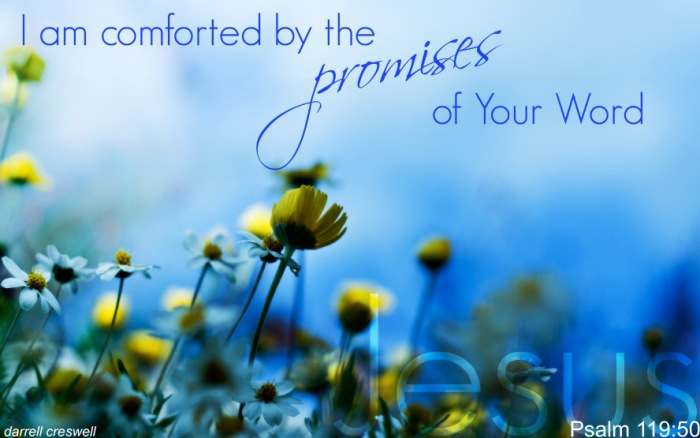 THE MOST IMPORTANT PROMISE OF ALL!